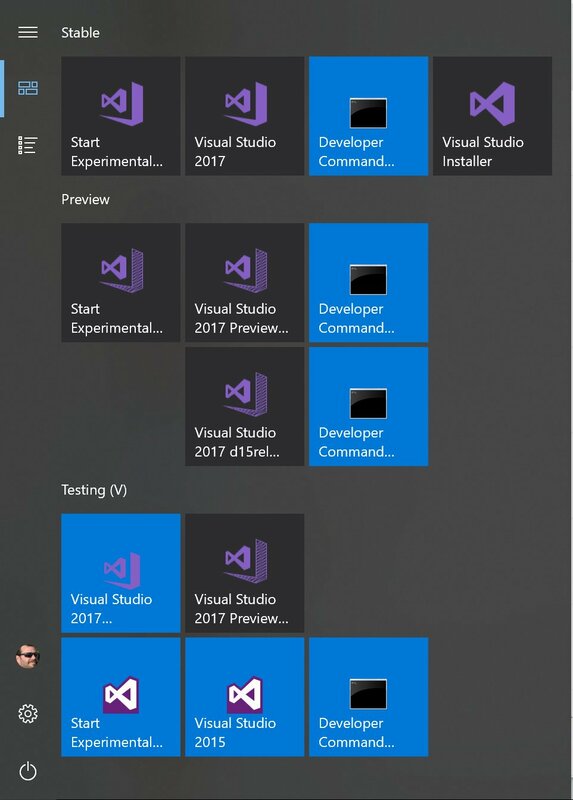 To install those multiple IDEs, you simply head over to http://visualstudio.com, grab each of the editions you want to test and just run the installers. 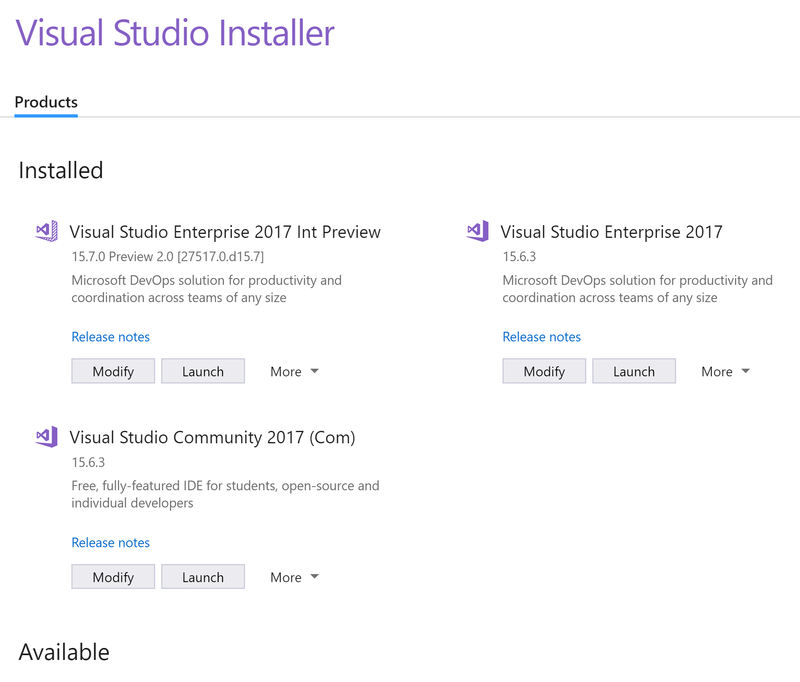 NOTE: you can install one of each VS editions (Community, Professional and Enterprise) as well as one of each VS editions from the Preview “channel” from http://visualstudio.com/preview, for a total of potentially up to 6 instances to play with! Sometimes, however, the installer may not be able to modify, repair or even uninstall a given instance. This may happen when adding/removing VSIXes that mess up the so-called catalog that drives the VS installer. Fortunately, VS provides a tool, called vswhere which can give you comprehensive information about all installed instances. 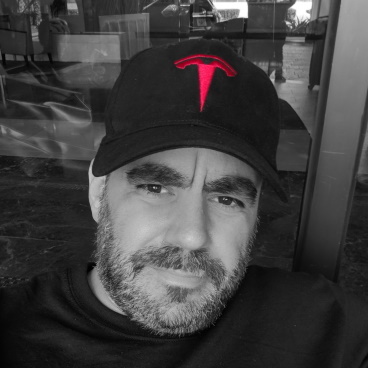 After entering the instance index to clean up, and provided you’re running as an administrator, the entire installation folder and the instance data will be deleted. I have only neeeded this sporadically, but I keep forgetting what to delete from where, so I just scripted it once and for all!